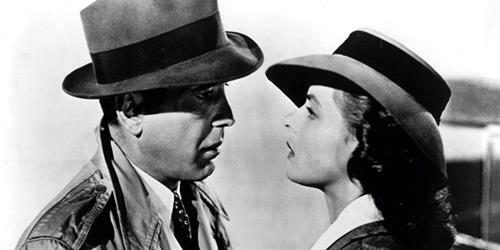 Casablanca is the greatest love story ever told and time may have gone by but it has not diminished its reputation. Winner of three Academy Awards, including Best Picture and Best Director. It's back - for one night only - on Thursday 14 February, Valentine's Day!